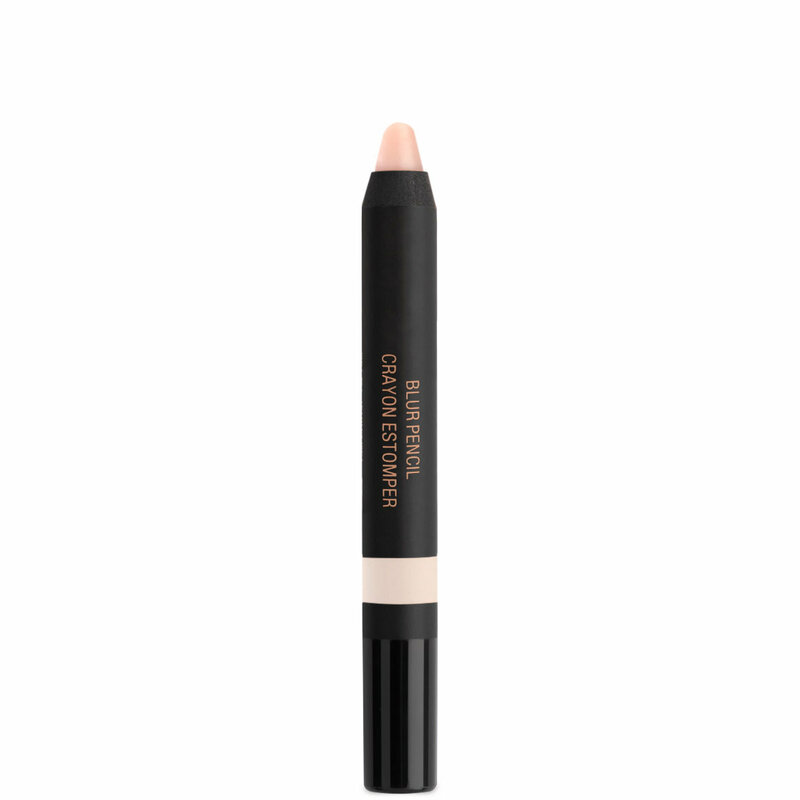 The Nudestix Blur Pencil is an instant line, crease, and pore blurring pencil that creates a smoother looking skin texture. Dehydrated hyaluronic acid spheres penetrate and swell up with moisture in the skin, quickly filling creases and providing long-lasting hydration. Vitamin C & E soothe skin. Tips for Use: Draw and smudge over lines, wrinkles, creases and pores to smooth and plump the skin. Four pencils designed to be used to help your skin and makeup look even more perfect and glowy while you're on-the-go. 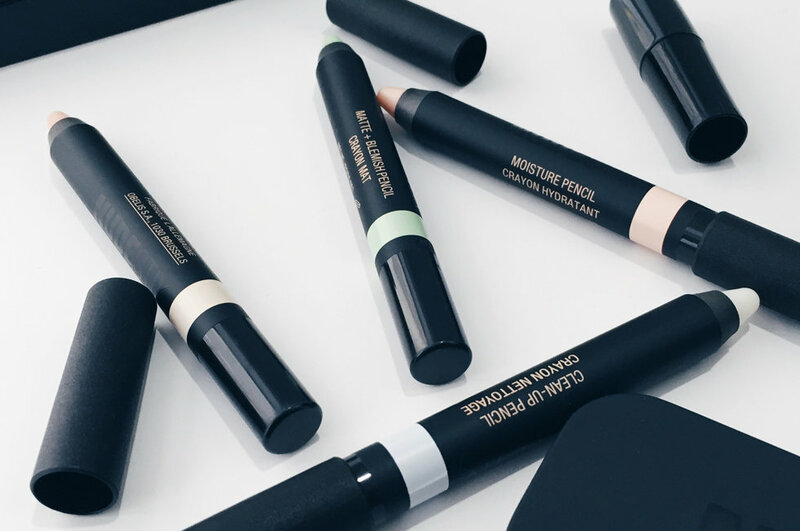 Keep reading for Beautylish writer Krista's hilarious review on the Nudestix Skin Pencils. I was so excited to receive this product, (and three other products from other manufacturers I ordered in the mail), after the reviews I read. I tried it out with great anticipation. What a let down! All it did was leave a sticky residue and not much else. Then I wanted to see how much product I actually got...and to my astonishment the tall and pleasing chunky stick didn't twist up, pull up or push up. All I got was a tip...a tip of product for $24!?!?! If it worked great I would have kept it and bought more no matter what the cost or size. I will be returning this and never order it again. On a happier note I loved the other three products. They are fantastic! If you're looking to buy 1 product from NUDESTIX, this would be IT! Not only does it remove makeup mistakes but it only removes 1 layer of makeup at a time. For example..say you mess up eyeliner it won't remove you're eyeshadow, only you're eyeliner. But if you want it all gone then just apply more. I just received this item a few days ago. I just love it. Incredibly moisturizing. I used it on a eczema patch and in two minutes I noticed a remarkable improvement. I wish it was a giant stick because I will need to order many times more. It feels somewhat thick on skin but not sticky. This product is a must!!! Love using it in the morning over makeup on spots and lines that peek through. And then it is perfect for touch ups during the day, if needed. So smart to put this in stick form. Now I need to order all the other nudestix items - I am hooked! The blur stick is my last step before I'm finished. I just use a light swipe down each laugh line (marionette line) and the lines disappear. Foundation does not settle in the lines, enhancing them. I love this product! I get extremely dry spots on my chin area. When ever I feel like I need a boost, I pull out this pencil, which comes in its own carrying tin. Also inside this tin, there is its own sharpener and a mirror inside the lid! I think that is the greatest thing ever.. It allows you to see exactly where you are applying products without forcing you to go find a bathroom especially if you are out and about. The crayon like application makes it easy to rub on and spread using your fingers. I will definately be buying this product again and again! Great and handy pencil to help get rid of bits of stray mascara/eyelid. Cotton buds with make up remover work about the same, but this is more handy. The sharpener that comes with the pencil also fits perfectly and trims it so that not a lot of product is wasted. Like a Magic Eraser for your face! Just like I love those white magic erasers for cleaning up finger prints and stains around the house, this Clean-up Pencil is like a magic eraser for makeup mistakes. Shadow, mascara, lip color, all are removed with much less mess. I need to get another one so I can have one in my purse and at home. Love, love, love!! Perfect for filling in those little lines around the eyes! Very lightweight and works great with any foundation or concealer. Will definitely be buying again. This product is perfect for hiding those little imperfections. This clean up pencil, really cleans up the toughest makeup.. I use the too faced lip pencil and it usually stays on my skin, making tough to remove but with one swipe of this pencil and it comes off easily. It is also good for the little mistakes that happen when applying makeup. Will definitely be repurchasing!